The old Los Angeles enclave of Little Italy came and went like a helping of scrumptious spaghetti and meatballs. However, due to an enormous Italian craving and a drive for development in downtown Los Angeles, the cultural pocket is promising a comeback. Here’s a run down of LA’s Little Italy — the history, happenings, and hopeful future. Italian immigrants played an integral role in shaping the roots of Los Angeles. 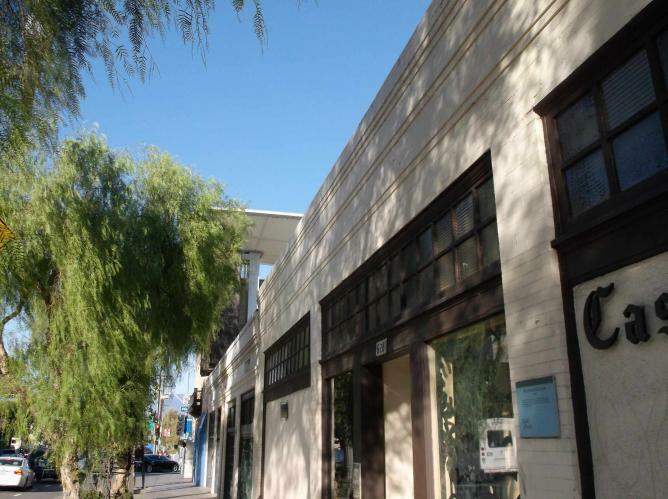 In the early 19th century, they came to prominence in the El Pueblo neighborhood downtown, now an officially recognized historical monument for its Mexican history. Italian influence spread all the way to present-day Chinatown, Lincoln Heights, and Elysian Park in the form of profitable storefront delis, restaurants, and tailors. LA’s agriculture and financial sectors flourished in part due to important Italian contributions: viticulturalists extended their knowledge of grape-growing in CA’s vineyards; Italian-American magnate Joseph Sartori founded First National Bank in 1887 and funded the Los Angeles Aqueduct in 1913, a monumental city project. 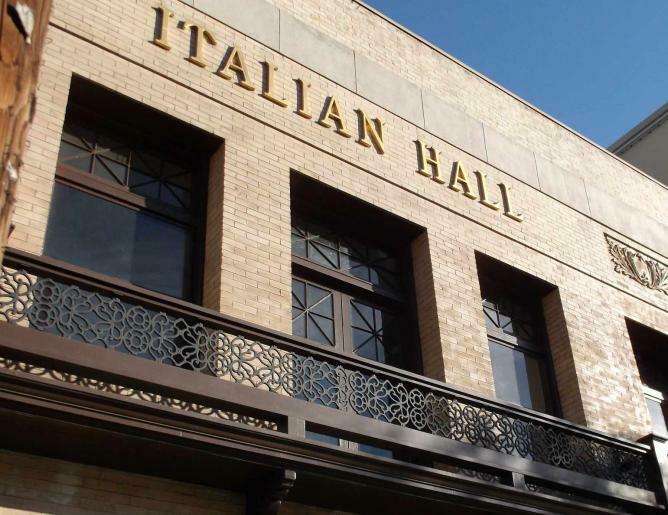 Established in 1908, Italian Hall was the epicenter of Italian culture in Los Angeles. Members of the Italian diaspora and others frequented the yellow brick building, which served as a central meeting place for the community — traditional weddings and official ceremonies took place there, as well as civic functions. The Hall is where Angelenos of yore first heard word about the Watts Towers, the famous landmark designed by Italian artist Simon Rodia. 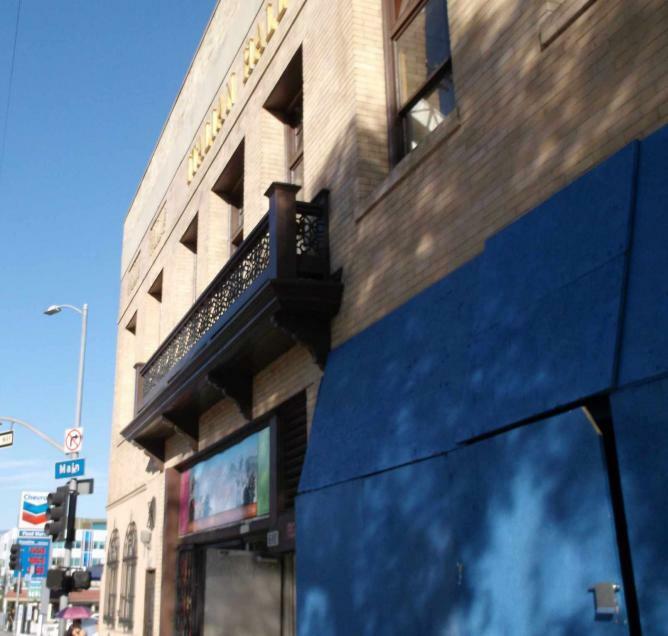 Over 65 years since it fell into disuse, the Italian Hall will open its doors again in 2016 as home to the Italian American Museum of Los Angeles (IAMLA), featuring artifacts from the heyday of Little Italy. Fundraising efforts are underway and center around the annual Italian food and culture gala, Taste of Italy (TOI). The showcase of authentic eats, specialty wine, and entertainment is IAMLA’s signature event. This year, LA experienced the 7th annual TOI, which included gourmet samples from acclaimed local eateries like Il Fornaio, as well as performances by members of the LA Opera. While the museum’s opening is on the horizon, curious culture buffs and Italophiles are encouraged to uncover the Italian gestures that remain within the downtown landscape. Among the dominant Mexican influence of El Pueblo is Pelanconi House, now the popular Olvera Street restaurant, La Golondrina. 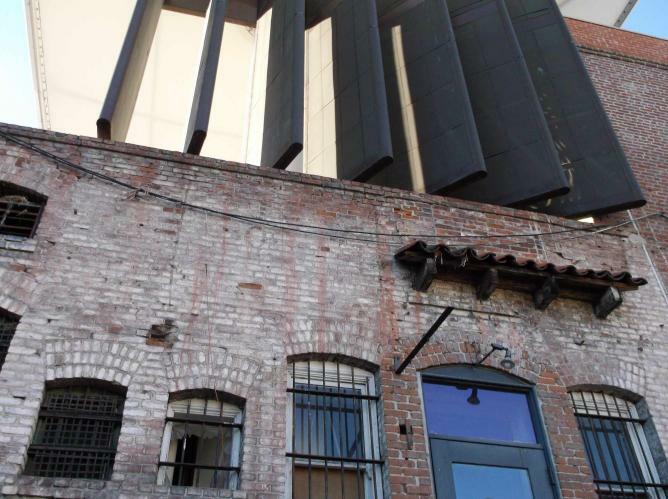 The structure, once home to a successful Italian vintner, is the only standing fire-brick building in Los Angeles. Historical tributes on plaques throughout El Pueblo and Chinatown detail the background of old Italian haunts. In Lincoln Heights, the rustic San Antonio Winery, founded by the Riboli family of Lombardia in 1917, is a major draw for wine aficionados seeking fine dining. Food lovers can also visit Eastside Market. Founded in 1929, the Italian deli and catering business is still slicing traditional salami in Chinatown to much acclaim. Nearby, St. Peter’s Italian Catholic Church has stood since its original construction in 1947 and holds Sunday morning Mass in Italian. Promise of a new day is coming for Italy-lovers in Los Angeles. With on-going fundraising and development, Little Italy will no longer be just a fond memory; it will be a delicious reality.